Creative models to address health and education related challenges. Reached 43,000 traditional salt farming families. Hostel facility housing 20 students each year : $310 funds each student’s hostel stay. Sagar Rasodia and Aarti Bambhaniya are two of the bright students availing the Rann Shalas who also teach their peers as and when they can. They aspire to go to college and find a job to support their hardworking parents. ​Farooq Raja availed the Rann Shalas till 8th grade and then moved to the hostel facility. 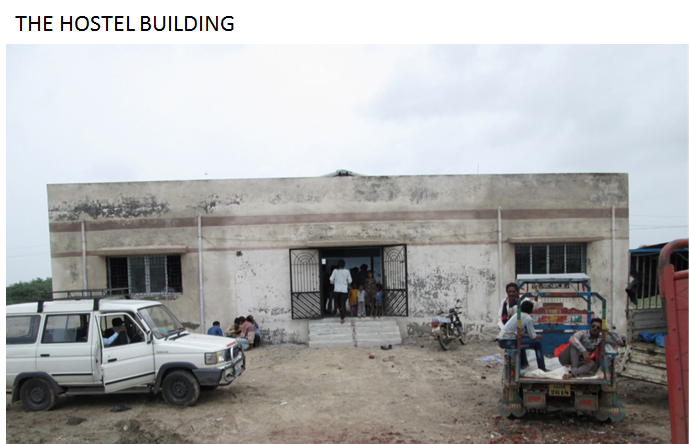 As a result of these advocacy efforts, government has allocated 7 hostels in 4 districts.